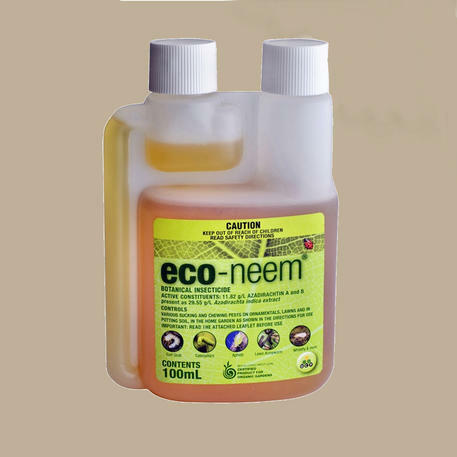 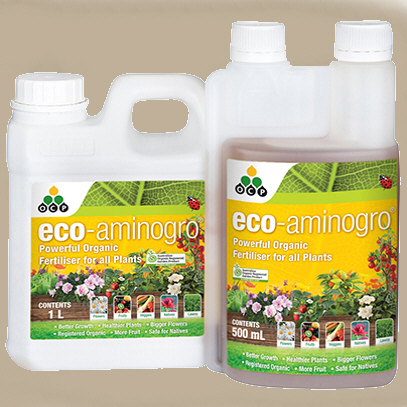 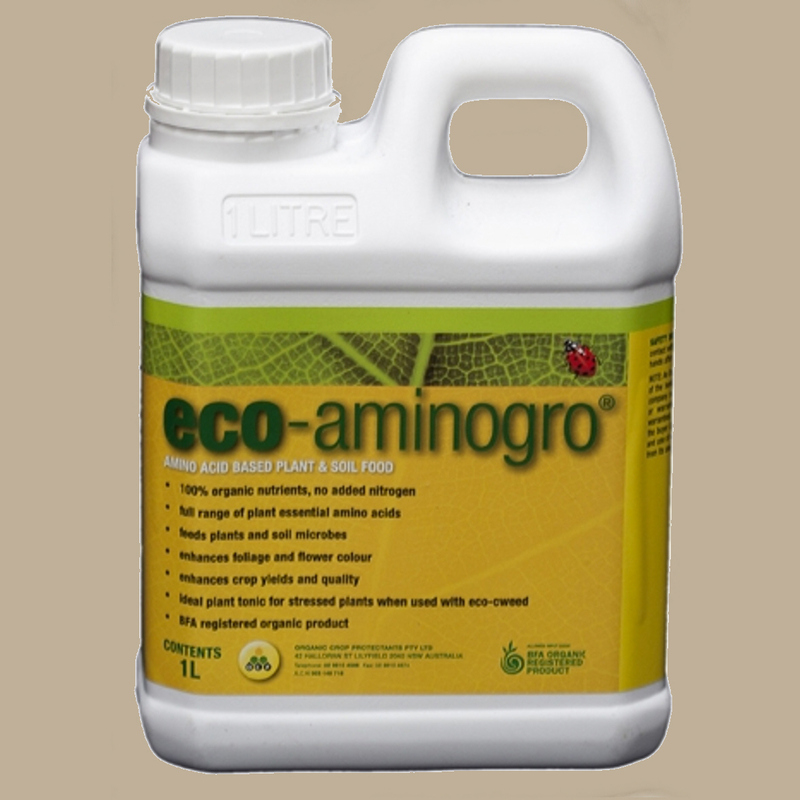 eco-aminogro is a registered organic liquid fertiliser which promotes healthy plant growth resulting in more flowers and tastier fruit. 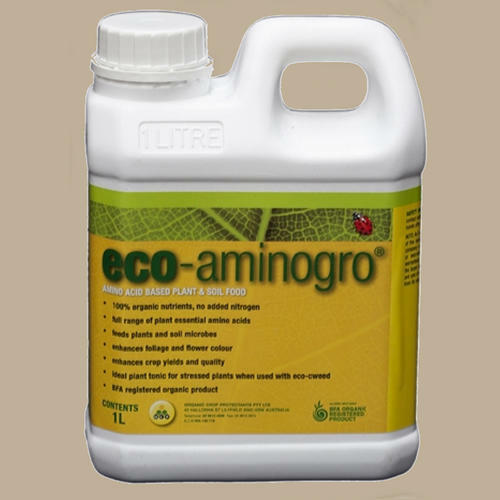 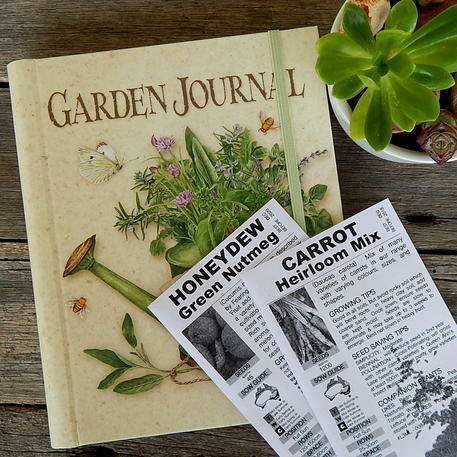 Derived from digested marine waste it is packed full of nutrients, vitamins and amino acids that plants absorb very quickly. 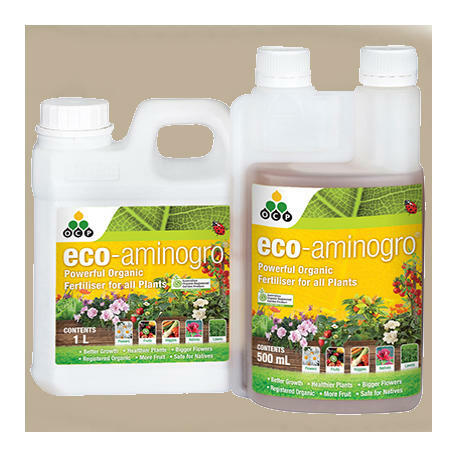 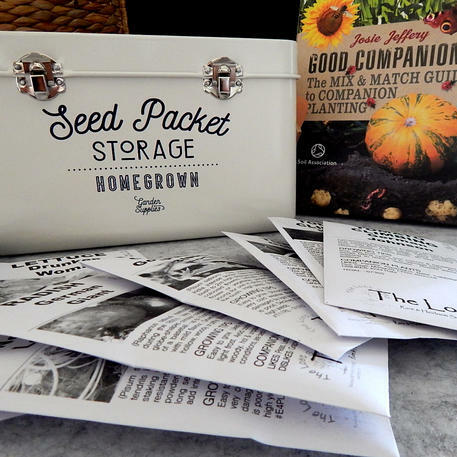 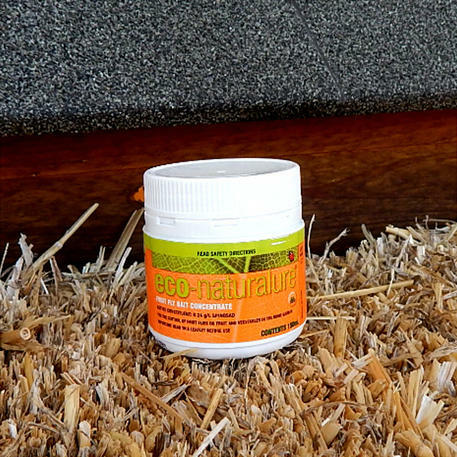 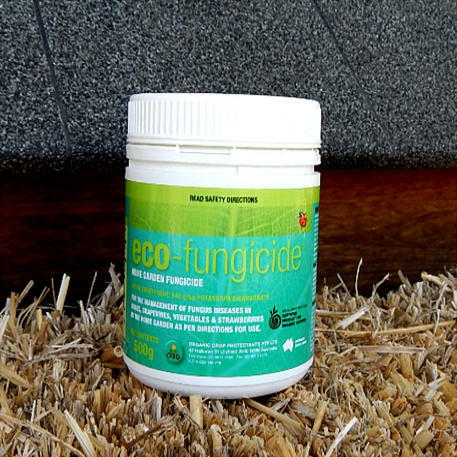 eco-aminogro is safe for all plants including natives.